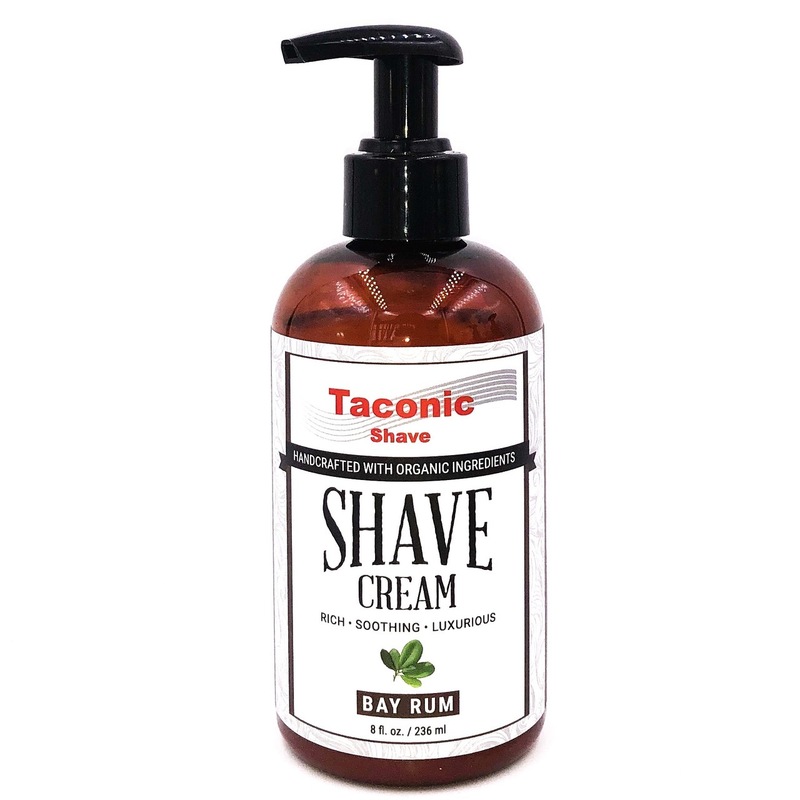 Taconic Shave’s classic Bay Rum scent has hints of cinnamon, bay leaf and citrus, giving it a refreshing, spicy scent. Finish with Taconic’s Bay Rum Botanical Aftershave Splash (alcohol free formula) or Taconic’s Bay Rum Original Formula Aftershave Splash & Bay Rum solid cologne. 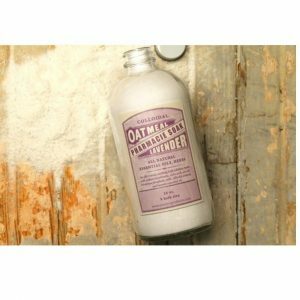 Pharmacie Soaks by Jane Inc.